"Rügen nationalpark jasmund blick ernst moritz arndt sicht ds wv 08 2010" by Celsius - Own work. 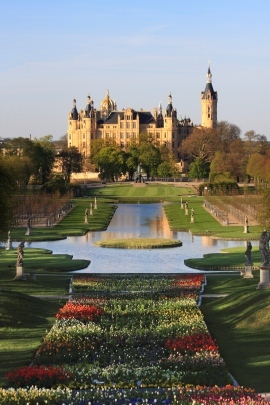 "Schwerin Schlossgarten 2009" by Backslash - Own work. Mecklenburg Vorpommern becomes more and more popular with international tourists, and has been a top destination for local German holiday makers for a long time. The main reason to visit this region of German is the beauty of the landscape. Mecklenburg Vorpommern lies at the Baltic Sea and is home to Germany's two biggest islands. As if the islands, and the coast were not enough: this region is also called the state of a thousand lakes, because there are lakes wherever you go. This turns Mecklenburg Vorpommern into a paradise for people who simply would like to be surrounded by natural beauty. In this part of Germany you don't have to go far to experience the beauty of nature. 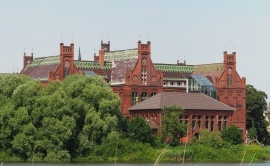 But Mecklenburg Vorpommern also has other things to offer for the tourist: there is the Hanseatic architecture, Gothic village churches, museums, theaters, and good local food. Mecklenburg Vorpommern really is a place for people who like the outdoors, and as such a place, it would make sense to visit it during spring, summer and autumn. Which of those seasons you choose depends on your personal preference. You can lie on the beach on a hot summer's day, you can wander in the forests during autumn, when the leaves are changing their colors, or you can wander through one of the many national parks in spring and see flowers and shrubs starting to bloom. 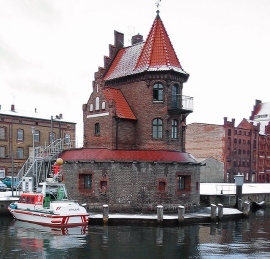 Of course, most areas are also accessible in winter, but if you would like to holiday in Mecklenburg Vorpommern during winter, you need to be quite hardy unless you are only after a lazy spa holiday (which gain popularity because of the healing properties that are connected to Mecklenburg Vorpommern). 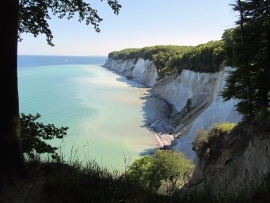 Rügen and Usedom are Germany's two biggest islands, and you might want to spend a few days exploring them as they are quite beautiful. However, they can also become very busy. As an alternative you could visit one of the smaller islands, for example Poel or Hiddensee, which are both very charming. It is hard to recommend just one lake when there are hundreds of them. You could simply hire a car, and then drive around until you find a lake that is to your liking – either easily accessible or remote and peaceful. If you would, however, simply like to visit the largest lake of the area, then you need to head to Lake Müritz. Germany has 14 national parks. 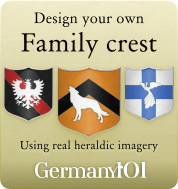 Three of them are in Mecklenburg Vorpommern. While you are there, you should visit one of them even if you are not a very keen walker. The parks offer easy walkways for unfit people, too. The more experienced and keen hikers can go on longer exploration trips. There are also plenty of opportunities for camping and day-long treks. Just make sure that you plan those longer trips well and tell someone about your plans. 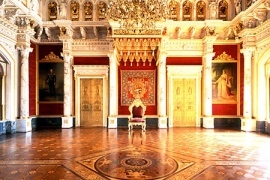 The main style of architecture in this area is called Hanseatic. One of the best cities to see examples of that is Rostock. 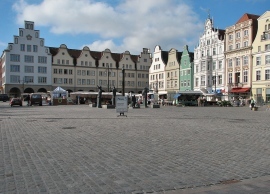 Rostock itself is a very interesting place to visit and will be an ideal base to explore the surrounding area. The city has a lot to offer, ranging from the architectural sights to galleries, museums, and restaurants in which you will be able to try some of the local specialties. There are 283 natural reserves in this region of Germany. 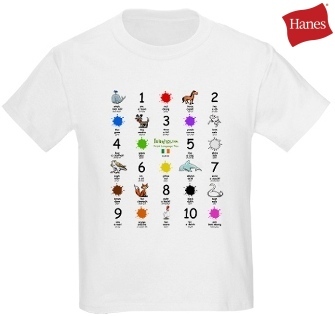 You won't be able to visit many of them, so make a choice depending on what kind of nature you are most interested in. Bird watching? A variety of flora? Old trees? 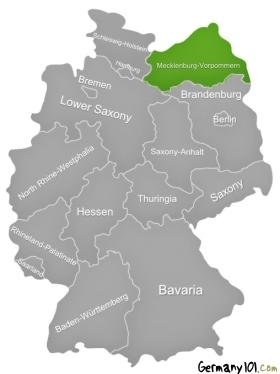 You name it, Mecklenburg Vorpommern is bound to have it. The natural reserves are a fantastic way to be out in nature, and also learn something new. Many reserves offer special events or guided walks. The Ozeaneum in Stralsund was the European museum of the year in 2010, and still counts as the most popular museum in the Northern part of Germany. If you plan to visit Mecklenburg Vorpommern without your own car, and without hiring a car, then you need to plan your trips very well, especially if you would like to visit some of the remoter areas. Public transport can be quite tricky in parts. If you stay in the more tourist areas, however, you should never have a problem with that. This part of Germany is incredibly popular during summers – with national and international tourists alike. So if you plan to visit in summer, make sure that you book your hotels well ahead.